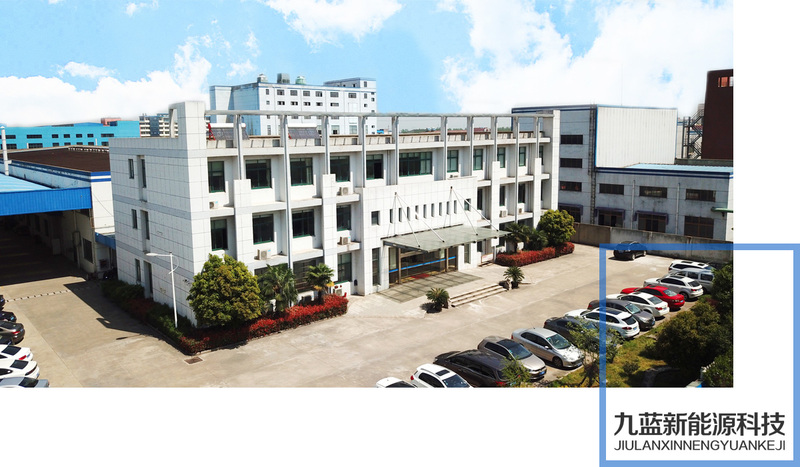 Jiangsu Jiulan New Energy Technology Co., Ltd. is an innovative technology company specializing in the development, production, sales and service of new energy battery technology and key materials and accessories of power lithium battery. The company's core product is tab of power lithium battery with leading technology in China. Company founded in June 2017, we plan to invest billions of RMB in key materials and components of lithium batteries to become a global leader. 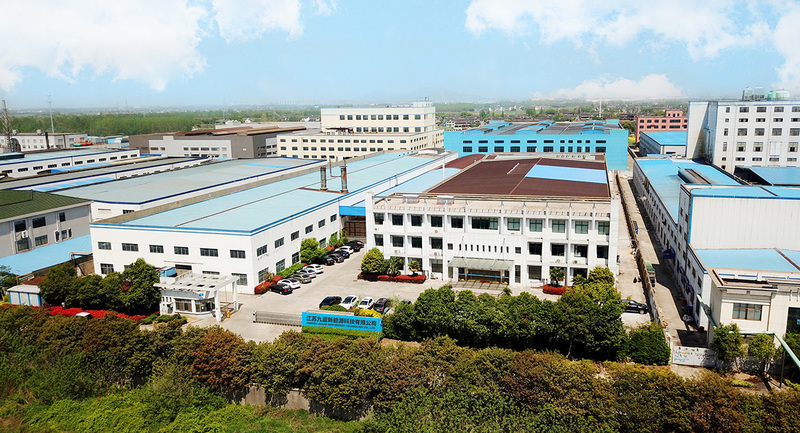 The company is headquartered in the Golden Triangle of The Yangzte River - Huangtang Industrial Park, Jiangyin Xu xiake Town called the "Holy Old House" which backed by the Yangtze River, G2, G42, S38 and many other high-speed surrounded. The transportation network is very convenient. New energy vehicles have shown an accelerated trend of development both at home and abroad. China's development of new energy vehicles has shown a leading position in the world and has entered a period of rapid growth. New energy vehicles is an opportunity to truly turn corners in technology and quality overtaking a full catch up with the international auto giant besides the advantages of the scale of our country. Accelerating the development of new energy vehicles is a national strategy for industrial development in China. Faced with the historic opportunity of new energy vehicles to accelerate the replacement of conventional fuel vehicles, Jiulan New Energy will continue to increase R&D investment and innovation, and increase cooperation with the strength enterprises in the EV lithium battery key materials and accessories to occupy the core position. The company now has independent research and development of innovative design fully automated production lines. High standards of clean room production environment, scientific and precise refinement of production management, the domestic top R&D team, a well-trained workforce is the strong protection of our product high capacity and quality.